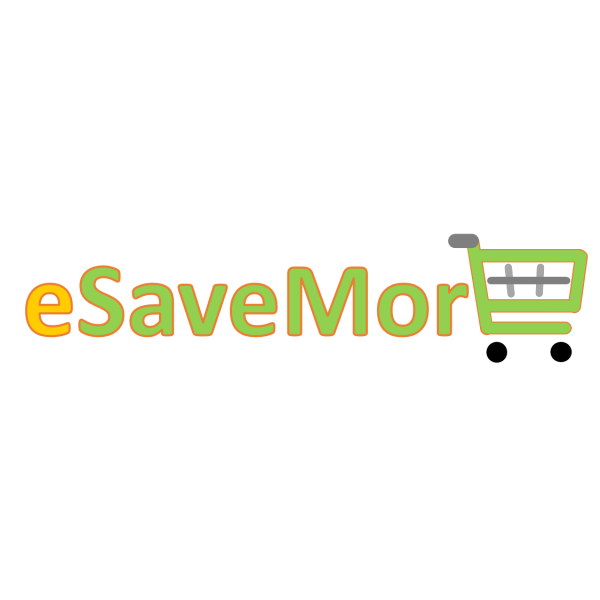 ESaveMore Online - We are Establishing a Better Form of eCommerce. We connect millions of sellers and buyers around the country, empowering people and creating economic opportunity for everyone. We are Establishing a Better Form of eCommerce. We connect millions of sellers and buyers around the country, empowering people and creating economic opportunity for everyone. New year, new shoes! 2018 is here and grand plans lay ahead for you. See which shoes will take you on your next adventure.